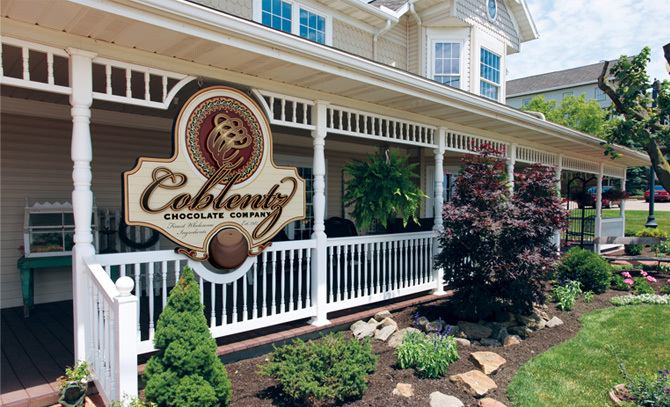 Family-owned and operated, Coblentz Chocolates is located in the heart of Ohio’s Amish country. 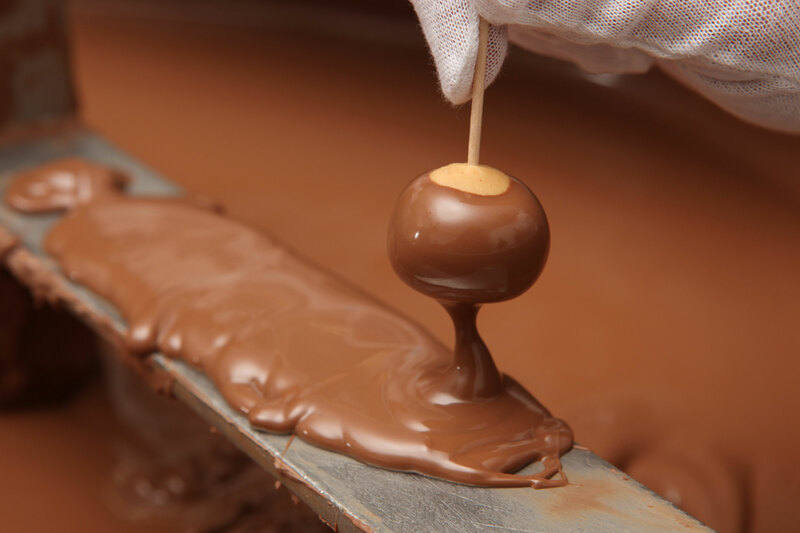 Nestled in Walnut Creek, we offer an amazing assortment of handmade chocolates. 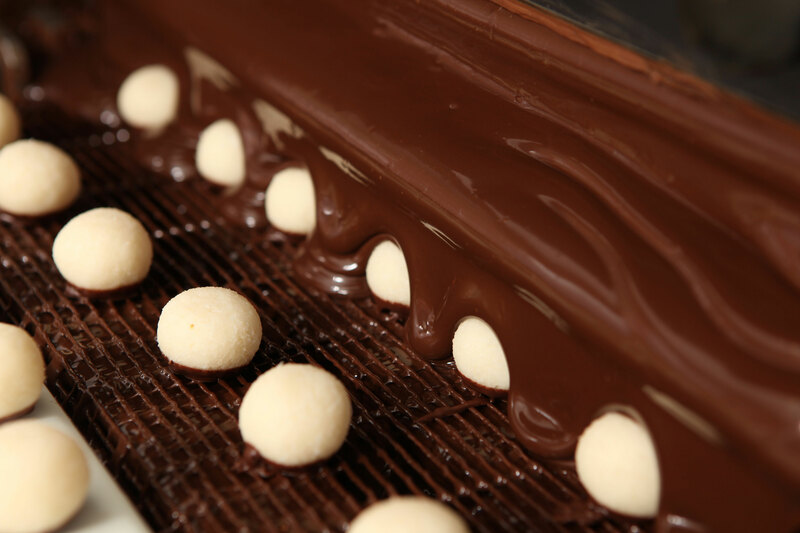 We are known for time-honored recipes such as our Swiss-style truffles. These gems are filled with rich centers of homemade ganache. Hand-rolled and decorated, they featuring an exquisite taste, texture and appearance. Pick and choose your favorites from our "Build a Box" selection or opt for one of our best-selling prefilled gift boxes. We specialize in milk, dark, white, and no sugar added candies. Many of our centers are hand-made using time-honored recipes. Our specialty is caramel and you will find it in a variety of confections including snappers, chocolate caramels, sea salt caramels and wax paper wrapped caramel candies. In addition we make peanut butter chocolates, chocolate meltaways, clusters, creams & much more. Our candy counter always is stocked full of many flavors: caramels, cream fills, buckeyes, clusters and snappers, just to name just a few. 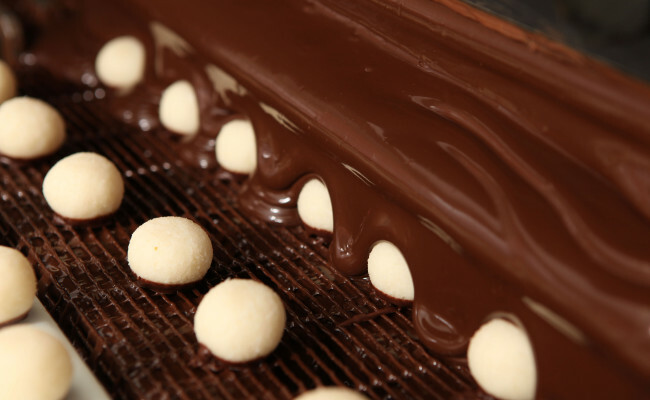 We offer a wide variety of options, in milk and dark chocolate, white chocolate, and sugar-free. 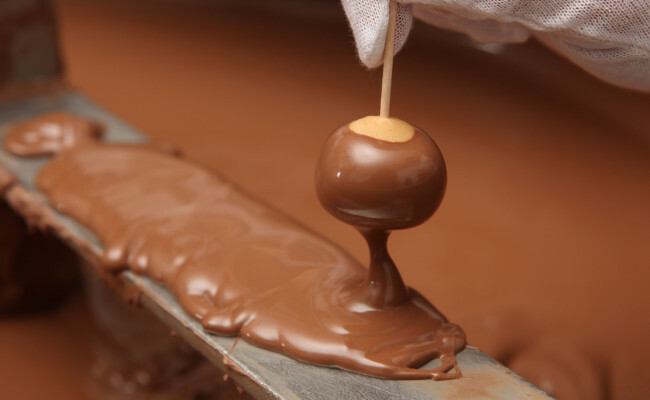 Our store also is the place to find hard candy and smooth, delicious fudge. For an added treat, watch us make the candy through our observation window. 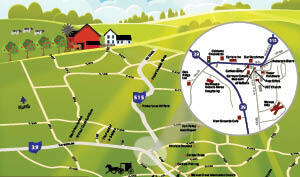 Quality takes time and premium ingredients, both of which are abundant here in Ohio's Amish Country. If you're looking for a special gift or an indulgence for yourself, stop in today and discover your favorite Coblentz Chocolate! See us online at coblentzchocolates.com.